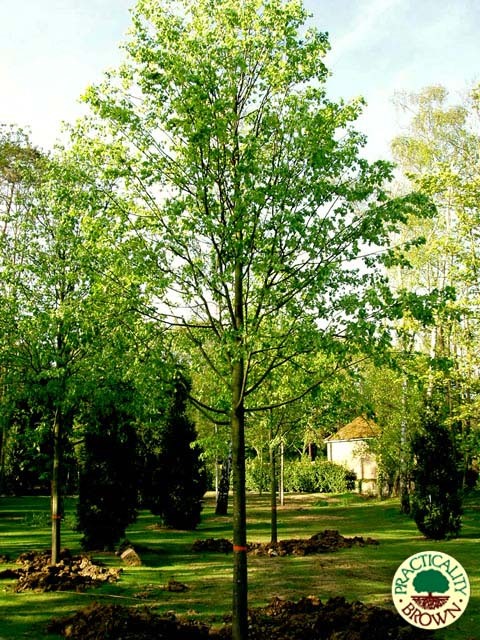 This small-leaved Lime is a Native tree and has the RHS Award of Garden Merit. 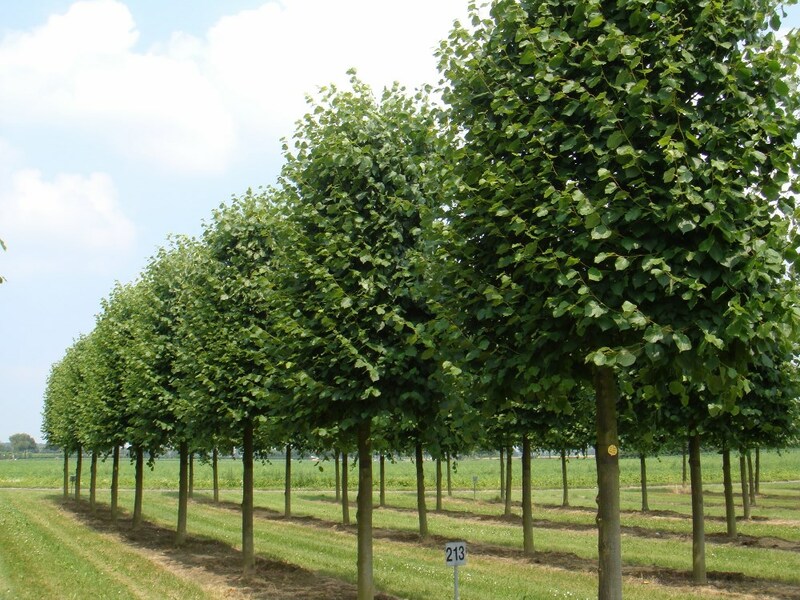 It is a large tree with a broad oval crown. It produces fragrant white flowers in mid-summer and is a good tree for attracting bees. 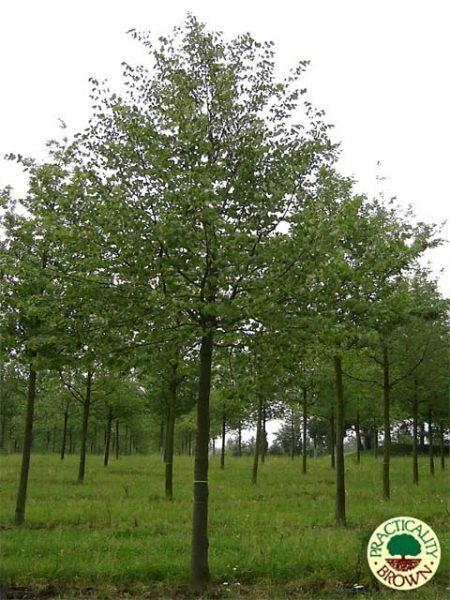 An excellent choice for avenues and parks, it is also a fine tree for pollarding, hedging and pleaching. In addition the yellow leaf colour in autumn is attractive. Ideal conditions – Sun to semi-shade. It tolerates heat, is frost hardy and wind resistant, but is sensitive to salt. This tree is happy on most soils.